There are only a few welding parameters that directly affect the physics of the welding arc. 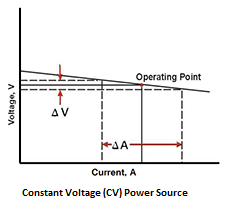 The welding current is one of those parameters. For this reason it is an essential variable in one form or another in most welding codes. 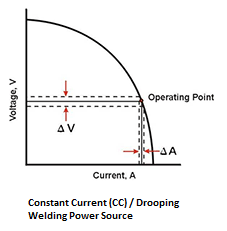 In this essay we will look at how the welding current is set in different welding processes, and what its effect is in different circumstances. We will also look at how many of the common welding codes deal with the welding current as variable. 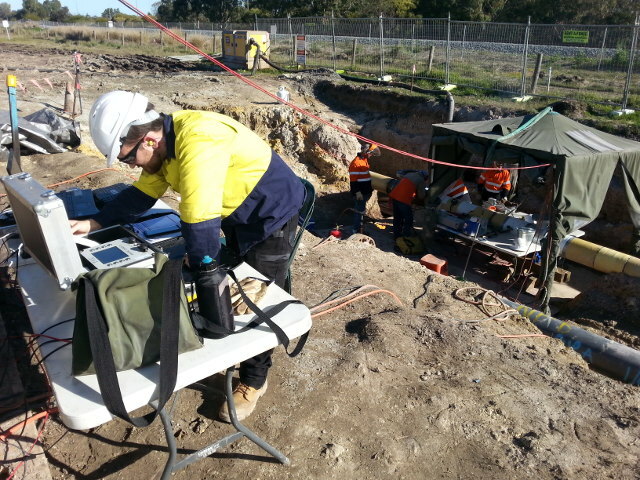 Monitoring Welding Parameters: Here the welding parameters are being monitored using an automated arc logger under field conditions.